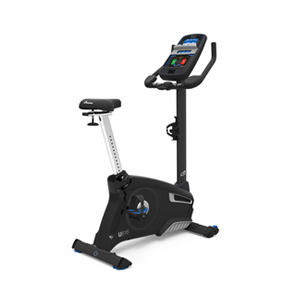 Get Free Shipping on a Nautilus® U616 Upright Bike. 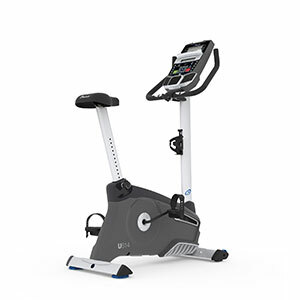 Free shipping applies only to the Nautilus® U616 Upright Bike. Offer only valid within the 48 contiguous states of the continental U.S. We regret we cannot ship to P.O. Boxes, APO/FPO addresses, U.S. territories, Canada or international destinations. Offer not available with any other offer and is subject to availability and may change at any time. Price is subject to change. 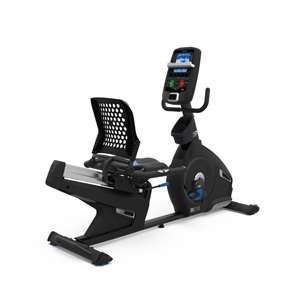 Shipping discount applies to Standard Shipping option only. Offer is valid once to a customer and excludes previously placed orders. 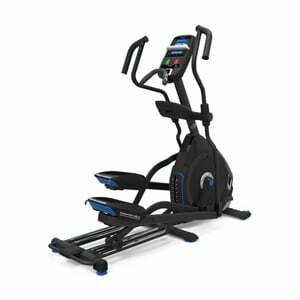 Offer is not valid at retail stores or outlets. Offer valid for a limited time only. 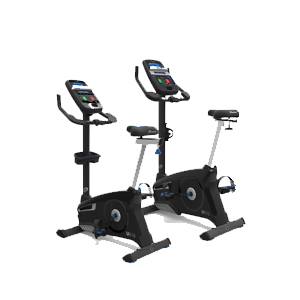 Get Free Shipping on a Nautilus® U614 Upright Bike. 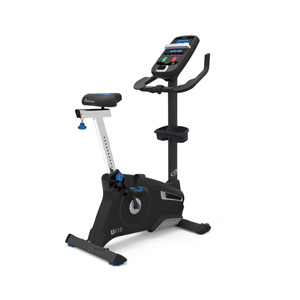 Free shipping applies only to the Nautilus® U614 Upright Bike. Offer only valid within the 48 contiguous states of the continental U.S. We regret we cannot ship to P.O. Boxes, APO/FPO addresses, U.S. territories, Canada or international destinations. Offer not available with any other offer and is subject to availability and may change at any time. Price is subject to change. Shipping discount applies to Standard Shipping option only. Offer is valid once to a customer and excludes previously placed orders. 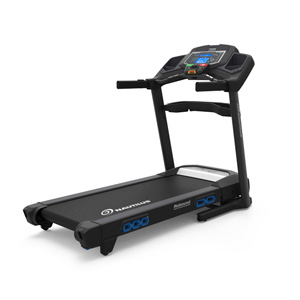 Offer is not valid at retail stores or outlets. Offer valid for a limited time only.